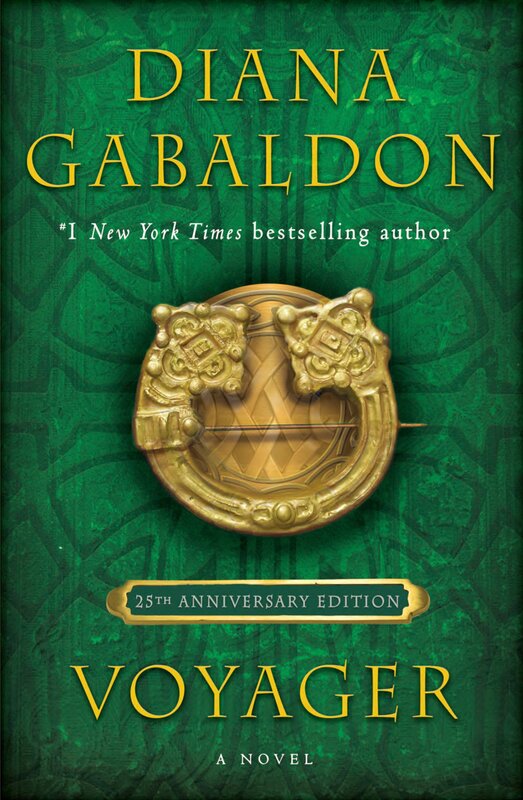 Outlandish Observations: Cover art for US tie-in edition of OUTLANDER! 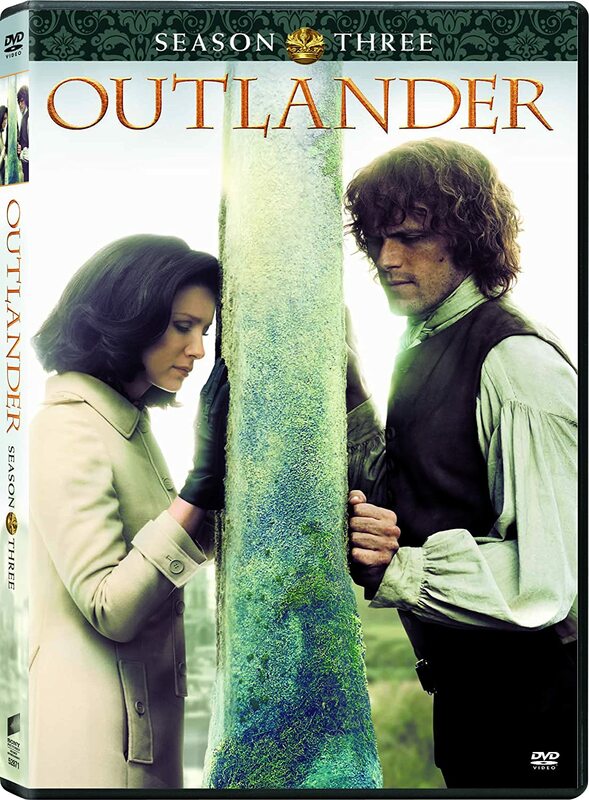 This is the cover art for the special TV-series tie-in paperback edition of OUTLANDER that will be published in the US on July 1, 2014, just in time for the TV series premiere on STARZ on August 9. My reaction: Sam/Jamie looks like a rather forbidding character in that photo -- thoroughly dangerous, and surprisingly grim, to the point where I wonder if it might give people the wrong impression of him. Caitriona/Claire looks intelligent, wary, but not frightened. And she's definitely a beautiful woman, even bedraggled as she appears in this photo. 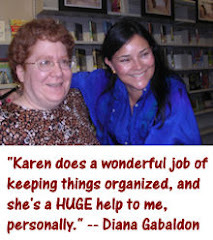 In case you're wondering, Diana Gabaldon was the one who chose this particular cover photo. (She said so on Compuserve last night.) Please take the time to read Diana's latest blog post for answers to some of the common questions about this book. [UPDATE 7/1/2014 6:01 am] The TV tie-in edition is now available! 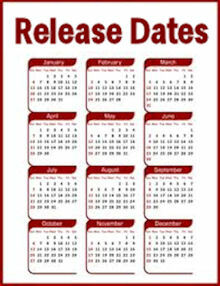 You can purchase the book from Amazon or Barnes and Noble, or check with your local bookstore. I'm not sure I'm going to bother actually buying the TV tie-in edition, but I'll definitely take a good look at it in the bookstore! What do you the rest of you think? But Jaime was scary to begin with, to Claire, at any rate, so I think this picture fits.